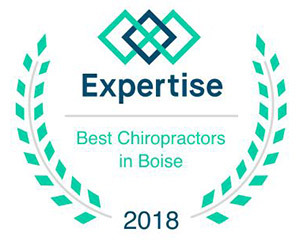 Better Life Chiropractic is an excellence-driven, wellness-geared practice dedicated to providing immediate relief and friendly continued care. 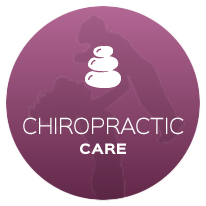 Our Meridian chiropractors are dedicated to providing the highest quality care with integrity and skill. 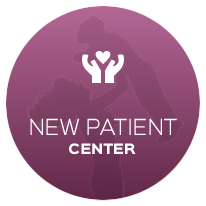 And our staff is warm and knowledgeable, striving to make your experience a comfortable, simple and healing one. If you’re in pain and want to solve your problem fully, or if you are simply taking the bull by the horns to get proactive about your health and daily habits, we can help. Our commitment shines through our active community outreach involvement – both inside and outside the walls of the office, and throughout the year. We want to see our community be healthy in all aspects, and giving back is just another way we show our commitment to enhancing wellness in Meridian. Got questions? 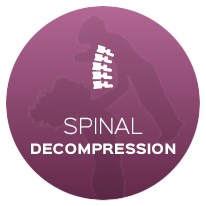 Contact our chiropractor Meridian today.